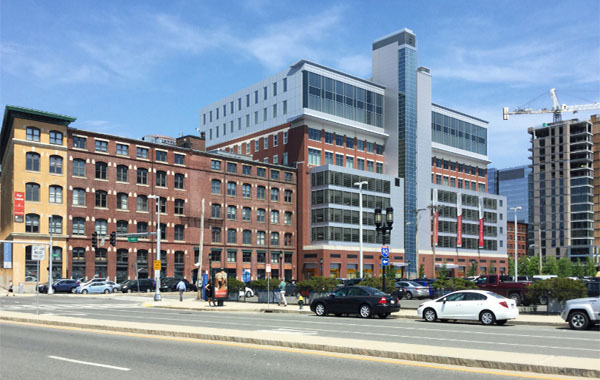 Shortly after Bentall Kennedy acquired a multiple building office portfolio in the Fort Point Channel, they hired Redgate as Development Manager to ensure that all permits were achieved and to execute and oversee the final design and construction for the development of one of the buildings, 22 Boston Wharf Road. This project includes the addition of two floors of office space totaling 56,000 SF stacked on top of the existing building, which is comprised of two existing office floors totaling 120,000 SF, and a 6-story parking garage. 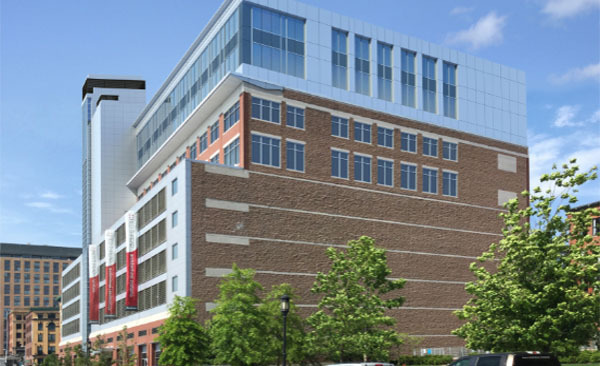 In addition to overseeing the preliminary design and construction, Redgate was tasked with reviewing and negotiating all consultant contracts, including the construction GMP contract, and for providing Landlord oversight of all tenant improvements.